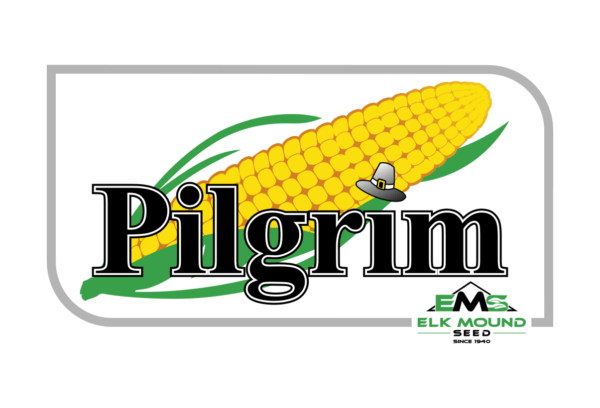 All seed corn for the 2018 season will be sold with a seed applied insecticide – CruiserMaxx 250. For complete information on CruiserMaxx 250 seed applied insecticide visit Website. The Agrisure Viptera 3110 trait stack combines the Agrisure Viptera trait with the Agrisure GT/CB/LL trait stack to provide unparalleled control of above-ground insects. It is ideal for growers for whom rootworm management is not a primary concern, and it offers the same herbicide flexibility as the Agrisure Viptera 3111 trait stack with both glyphosate and glufosinate tolerance.The Agrisure Viptera 3110 trait stack combines the Agrisure Viptera trait with the Agrisure GT/CB/LL trait stack to provide unparalleled control of above-ground insects. It is ideal for growers for whom rootworm management is not a primary concern, and it offers the same herbicide flexibility as the Agrisure Viptera 3111 trait stack with both glyphosate and glufosinate tolerance. Agrisure Artesian®, a game-changing water optimization technology, harnesses the power of scientifically selected genes for multiple modes of action against drought. In Syngenta field trials across many locations, soil types and rainfall levels, hybrids with Agrisure Artesian technology have demonstrated the ability to deliver up to 15 percent more yield under drought conditions while maximizing yield when moisture stress is not an issue. Agrisure Artesian is available in a variety of Agrisure trait stacks, with more options available each year. The addition of Agrisure Artesian technology into a trait stack will be denoted by an ‘A’ at the end of the trait stack name. In today’s fast-moving society, there will always be a growing number of options and opinions. We understand there is a great debate regarding genetically modified organisms and crops, but as a full line seed company we will always strive to give our customers as many options as possible. While doing this, we will try our hardest to provide these options with very little bias. We do not, and will not promote any products and/or technologies over another. Our #1 goal as a company is for every one of our customers to have a positive, enjoyable buying experience.